Kids Kicking Cancer eases the pain of very sick children. 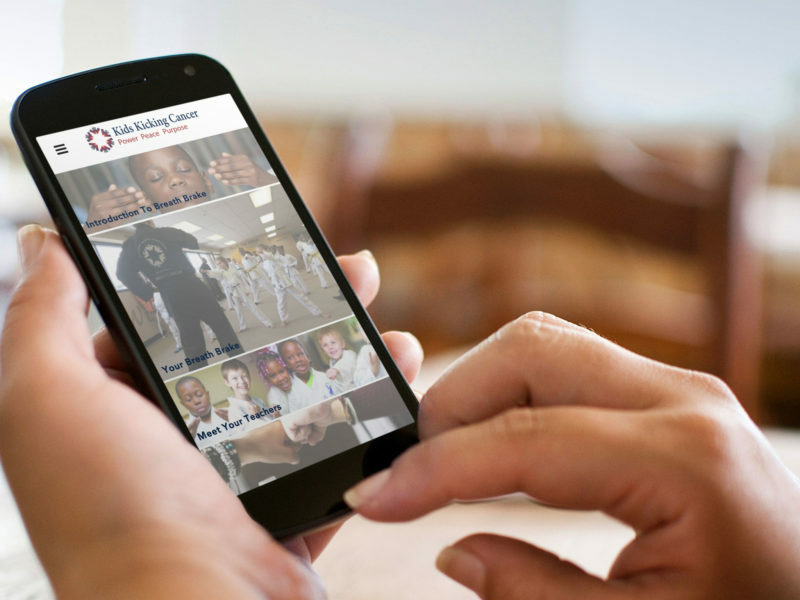 Our little heroes learn martial arts mind-body techniques to help them heal physically, spiritually and emotionally. Teaching is one of the most powerful elements of our model. Each child is empowered to teach others how to use the power of light to break through the darkness of pain, fear and anger. Teaching also helps our children connect to a purpose: to use their experience to help others. We created the Breath Brake app to connect our children with you. Each time you log a Breath Brake, you help them realize their purpose. You can even leave a note to remind them of just how amazing they are.